One Night Only! Tuesday, April 16! 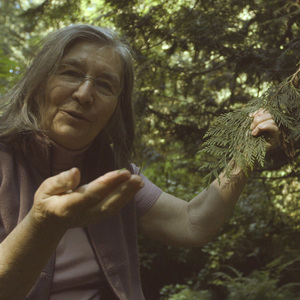 Call of the Forest - Official Trailer from Treespeak Films on Vimeo.